Insanely great pub and grub crawls. WHO ARE THE DOWNTOWN CRAWLERS? We are connoisseurs of insanely great pub and grub crawls – from classic crawls to food discovery to sampling and special events. 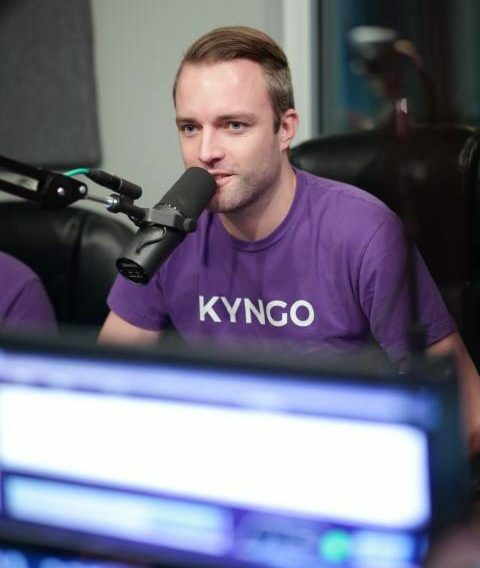 The Downtown Crawlers were started by the Neuert brothers, Markus, Thomas and Andreas, in an effort to build a community around their social messaging App KYNGO. The Crawlers marketing idea quickly took on a life of its own after the Bacon-, Pumpkin Spice-, and Chocolate Mint Crawls proved to be a very popular Saturday afternoon activity. For 2017, the brothers designed a Signature Crawl each month alternating with a Mystery Theme Crawl. Their signature event “Last Saturday Crawl – Downtown Tampa” is hot on its heels to become the premiere bar event of Downtown Tampa, and – with a bit of help from you – the biggest Crawl of Tampa all together.